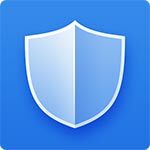 Maximum protect android with “Do security antivirus”, cleaner, booster and app lock. 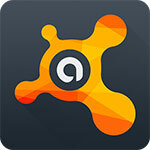 Do antivirus is your security guardian, a professional mobile security service for android. 3. Junk Cleaner – Scan and clean junk files automatically. Provide you the best android cleaner. Completely clean my android! 4. 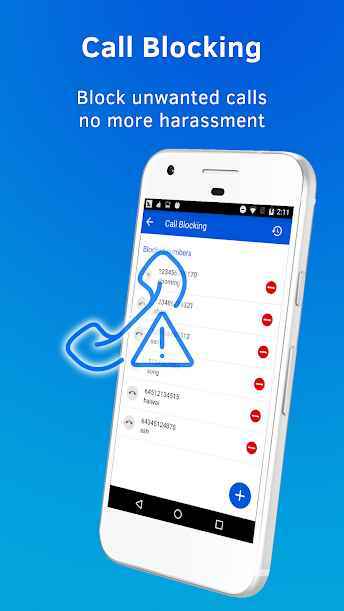 App Lock – Sensitive application lock guard your privacy by preventing unauthorized access. 5. 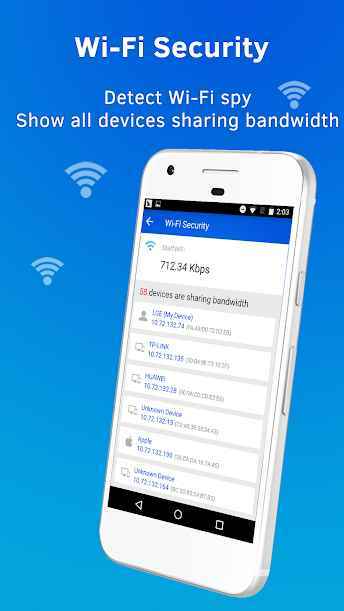 WiFi detector – Detect WiFi spy, Test WiFi speed, it will show you how many devices are sharing your bandwidth, with that you can check out which is WiFi spy, remove all spy by your router manage page to make your WiFi safe and fast. Protect with antivirus, make it Security – Do security antivirus!